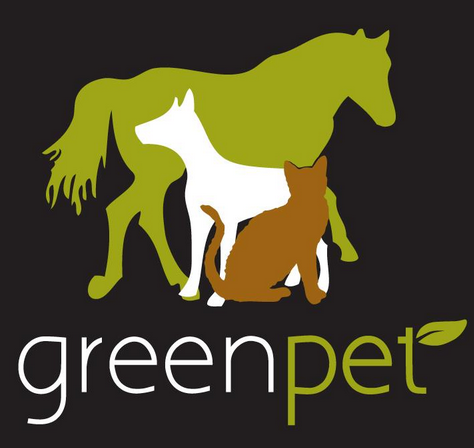 Greenpet was started in 2000 by Julie and Dom Massoni. We are located in Verrierdale on Qld's beautiful Sunshine Coast (between Peregian Beach and Doonan). We are open to the public Monday to Friday 9am - 4pm and online orders or consultations are available 24/7. Julie Massoni is a qualified naturopath who specializes in animal health. Julie has been working as an animal naturopath for 20 years. We stock a huge range of natural products from around Australia and overseas for the finest natural products to help improve the health of your animals. We do not use anything that contains preservatives, artificial ingredients or other nasties, and our products are tested on humans, not animals. Greenpet does not use, or stock any products that involve animal testing or cruelty in any way. We are committed to supplying the highest quality natural products for all animals. Our aim is to provide a one-stop-shop for all things natural for animals. We stock a huge range of natural remedies and supplements as well as skincare and much more. Greenpet also provides a range of services such as Naturopathic consultations, animal communication, allergy testing, hair mineral analysis and much more. For more information about us and our products please visit our website.